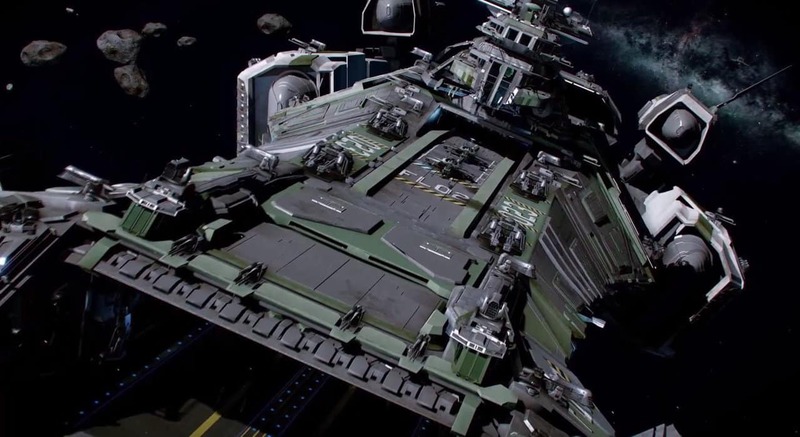 Robert Space Industries today sent out word in a new Weekly Development Update post informing Star Citizen players that they expect to invite 50,000 more Citizens to the game to help test the updated modules in Alpha 2.0. The developers are currently focusing on server instability and technical issues for the current bout of Alpha testing, utilizing feedback from the community to help locate the problems and hopefully have them fixed before the release of Alpha 2.0. Star Citizen continues to be a hugely popular title in the MMO space, attracting one of the largest funding pools in Kickstarter history.